Known as a Construction Contract Agreement, it is a written document agreed by both the homeowner and contractor. If you need help in constructing a contract, book your first free consult now. A home building contract (also known as a Construction Contract Agreement) is a written document where the terms and conditions, the rights of either party, the amount to be paid, and the commencement and completion dates are carefully outlined. This is agreed upon by both of the homeowner and the contractor. The names of the parties, including the name of the holder of the contractor licence shown on the contractor licence. For contracts entered into on or after 1 March 2015—in the form set out in Schedule 2. Until 1 July 2018, it is sufficient compliance with subclause (1) (b) if the contract to do residential building work that is entered into includes the checklist in the form set out in Schedule 2, as in force immediately before 1 January 2018. A fixed price is set for the Lump Sum contract, while an amount is reimbursed by the owner under the Cost Plus contract. As for Milestone, a payment must be issued for every work completed. A successful building project is a result of a well-thought-out building contract. Whether it is a home for others or just simply a home for you and your family, you would definitely want to make sure that the place is everything you imagined would be. As thrilling as it may sound, building is one of the things that must be taken seriously. You must get yourself into some serious planning and consultation and make sure that you have your visions laid out well. Contracts Specialist is a building and construction law firm that can give you legal advice concerning building and construction matters. 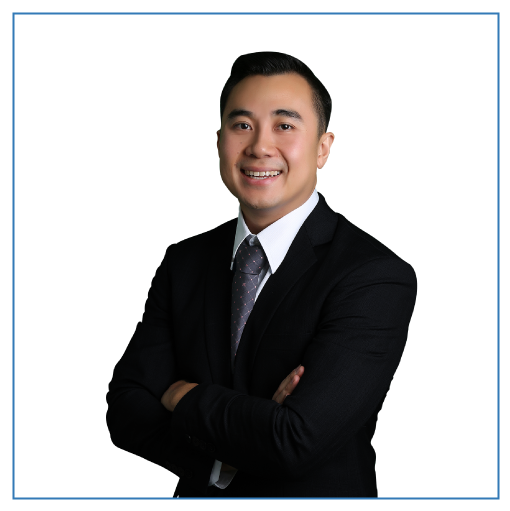 CS is headed by John Dela Cruz, a Sydney-based lawyer specializing in building and construction for 10 years. He is also the founder and CEO of Small Builders, an Australian building software. Contracts Specialist have extensive experience in drafting and reviewing a wide range of contracts of our clients – both contractors and homeowners – such as Home Building, Commercial, Lump Sum, and Cost Plus contracts, as well as Subcontract Agreements. 1. We will review and interpret construction contracts for you. 2. We can draft contracts, amendments, and special conditions. 3. We can make sure your legal rights are enforced. Consult with Contract Specialists so you have peace of mind and can ensure that you can avoid legal issues in the future.